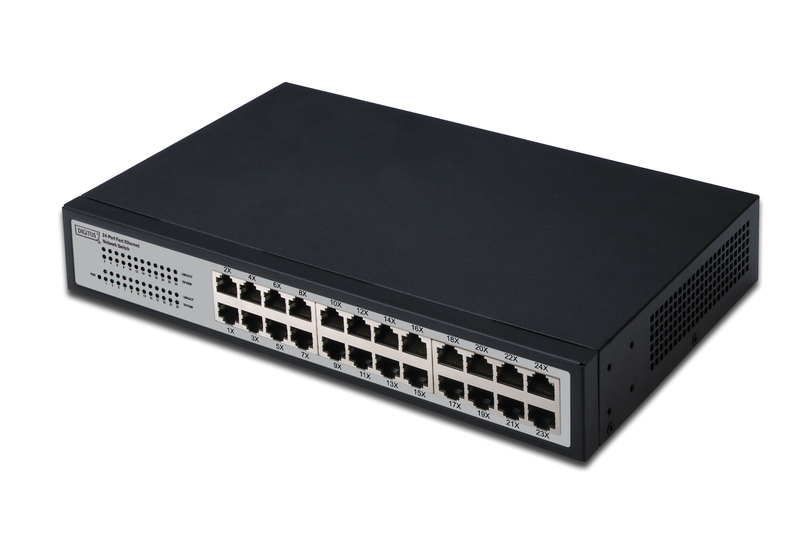 An optimized data transfer is guaranteed with this fast ethernet switch! 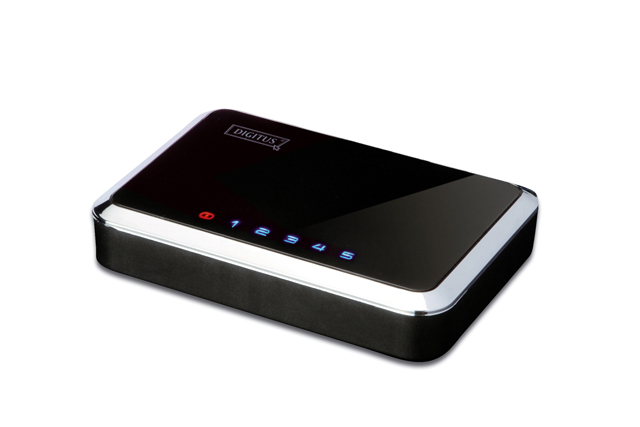 You are able to connect up to eight network devices and it has a noiseless design without a fan. 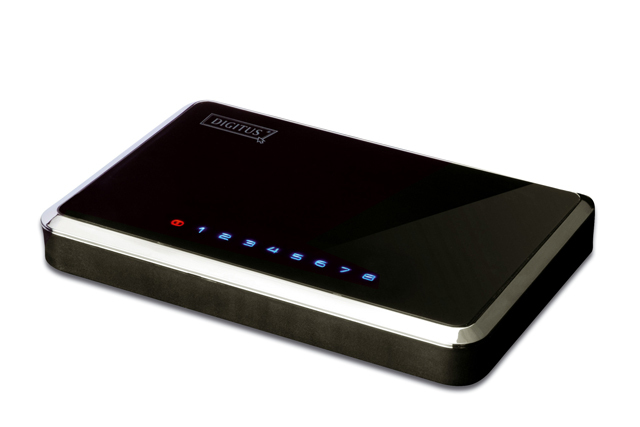 This fast ethernet switch upgrades your home! A directly connection between the server and switch enables a fast and reliable data transfer. Additionally you can connect up to sixteen network devices. Expand your home network! 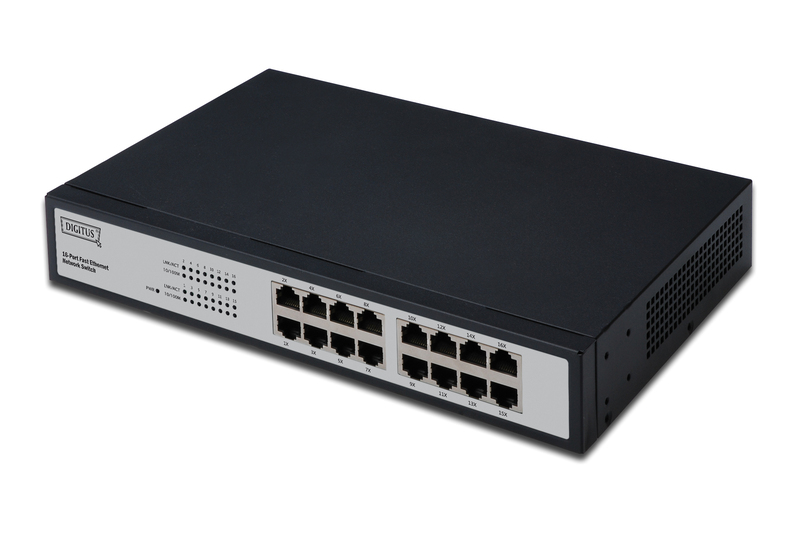 The fast Ethernet switch works without a fan and enables a direct connection between the server and switch for a fast and reliable data transfer. Additionally you can connect up to twenty-four network devices.